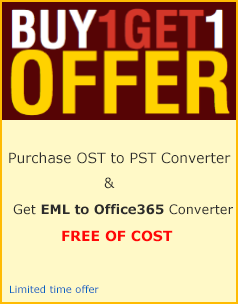 Particularly planned NSF to MSG converter software for convert NSF file to PST Mailbox with full help. Gain least complex strides to recover lotus notes NSF file and speedily and convert NSF file to PST emails with complete informations. eSoftTools NSF to PST converter software additionally convert nsf contacts to vcf and nsf schedule to ics file. Third Step - After click convert button then choose multiple option for export NSF file to PST, EML, EMLX, MBOX, MSG and HTML. Now select the Convert option and select "File Saving Location" for converted files. After that click on "CONVERT" button to export NSF file. When conversion completed, then software show you confirmation dialog.